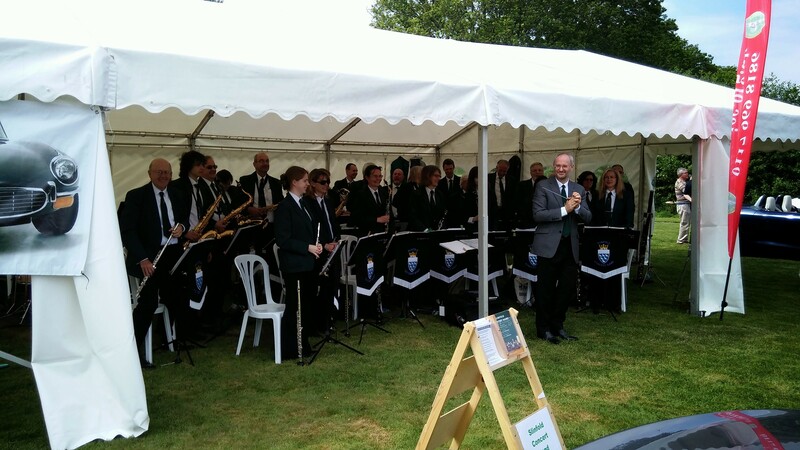 The East Sussex Jaguar Enthusiasts' Club booked the Band for their event at Herstmonceux Castle in East Sussex. We all had a great day! 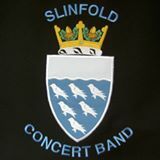 If you'd like to hear a sample of our music, listen to a piece from a recent concert.